Ever drive down the road and see someone wearing headphones while driving? Ever drive while wearing headphones? 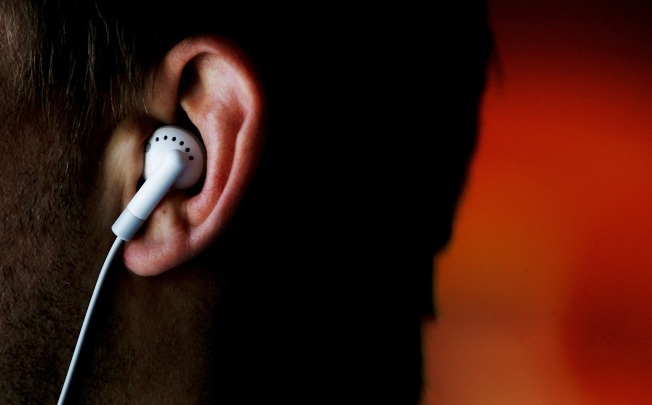 This prompted us to ask the question - is driving while wearing headphones legal? We consulted the driving handbooks in Maryland, Virginia, and Washington, D.C. for this answer. Maryland’s handbook says a person may not wear ear plugs, a headset, or earphones attached to any audio device while driving. Virginia’s law states the same. D.C.’s handbook adds that earphones for cellular phones are acceptable. In all jurisdictions, however, it is OK to drive with one ear bud in your ear. All three jurisdictions also make an exception for hearing aid devices. Fines for driving with headphones vary from $20-$100+ depending on the jurisdiction where you get pulled over.